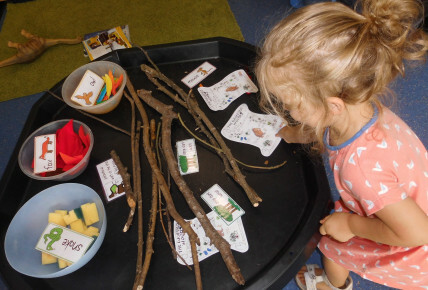 The Toddlers at Busy Bees Beverley have this week been looking at the books of the Gruffalo and the Gruffalos chiThe Toddlers at Busy Bees Beverley have this week been looking at the books of the Gruffalo and the Gruffalos child. 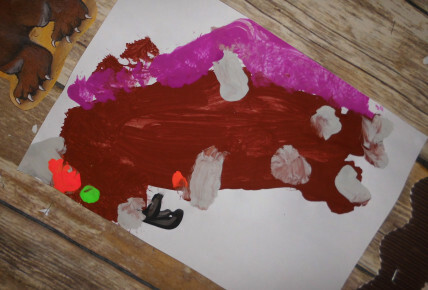 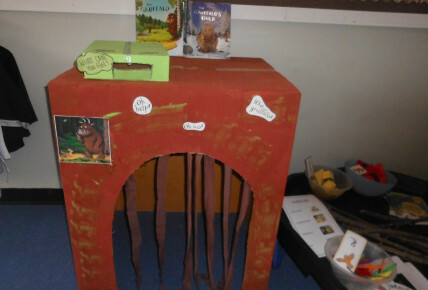 They have built their very own Gruffalo cave and made recipes for Gruffalo crumble. 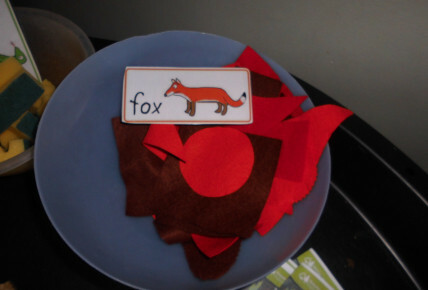 The children mix the Scrambled Snake, Owl ice cream and Roasted fox in to their bowls to mix up the fun. 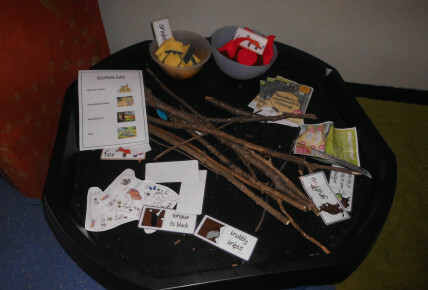 The children have done treasure hunts to search for the Gruffalo pretending to be in the deep dark wood. 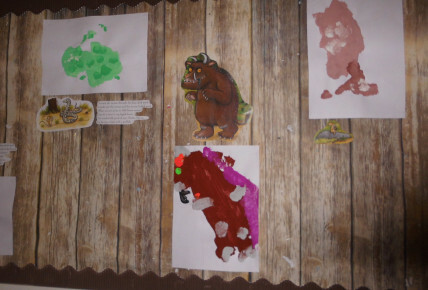 Some of the children have even brought photos in from days out when they have met the Gruffalo.